Build your lake getaway on this beautiful 5.5 acre tract at Lake Barkley. 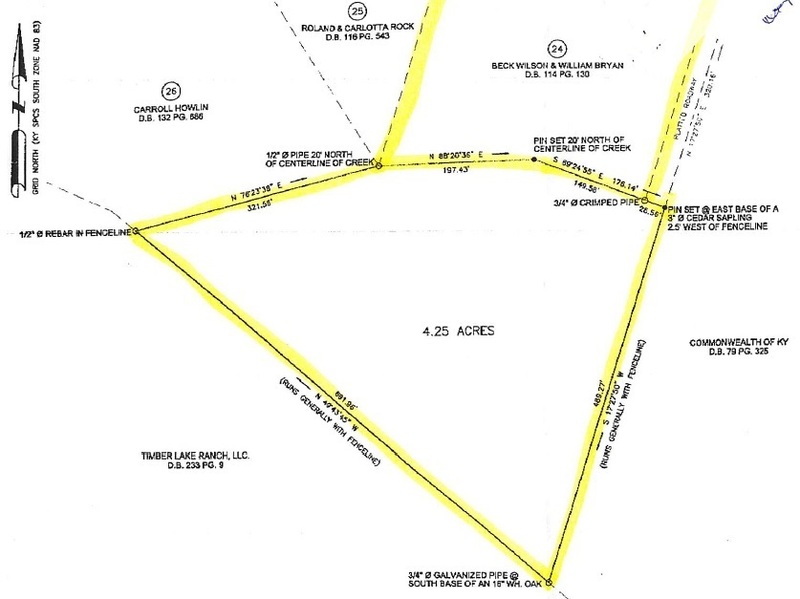 Lot 24 is a 1.27 acre tract at the end of Wilson Rd. The additional 4.25 acre tract joins the back of Lot 24 giving you over 5 acres. Property has been surveyed. The additional tract was reserved for future development and may or may not be subject to restrictions of subdivision. Please consult with an attorney to verify. Listed at only $22, 000.